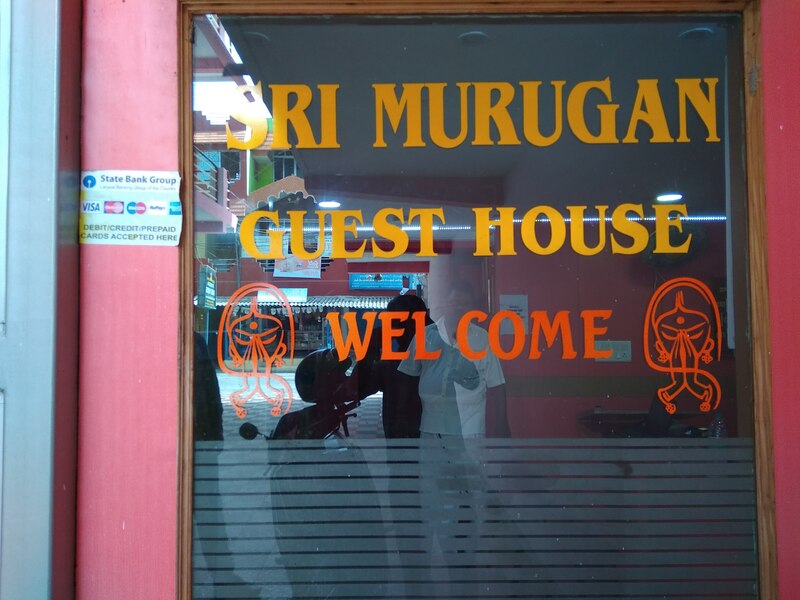 Sri Murugan Guest House is centrally located in Mahabalipuram featuring modern, spacious rooms and a multi cuisine restaurant. 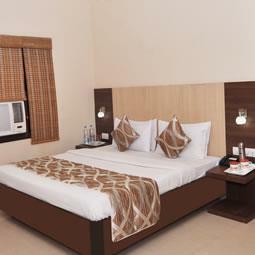 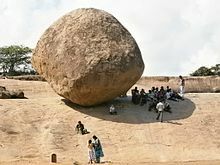 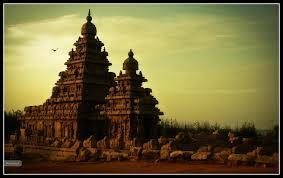 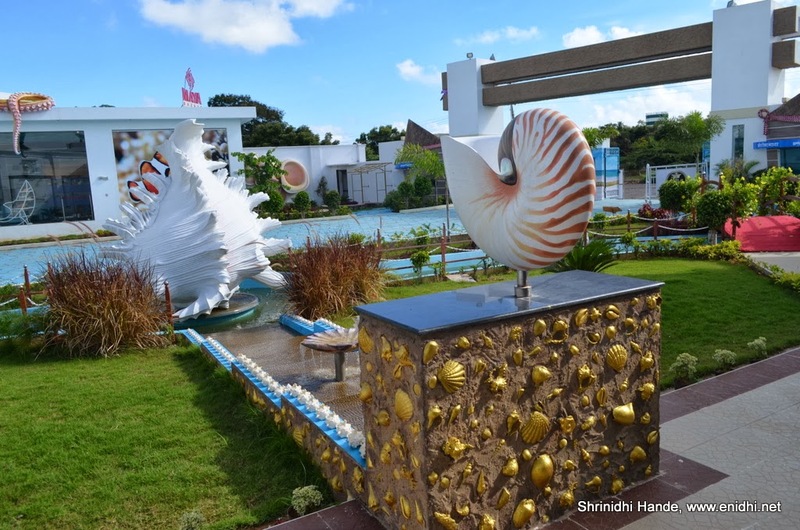 Sri Murugan provides high class luxury amenities ensures a hassle free and enjoyable stay. 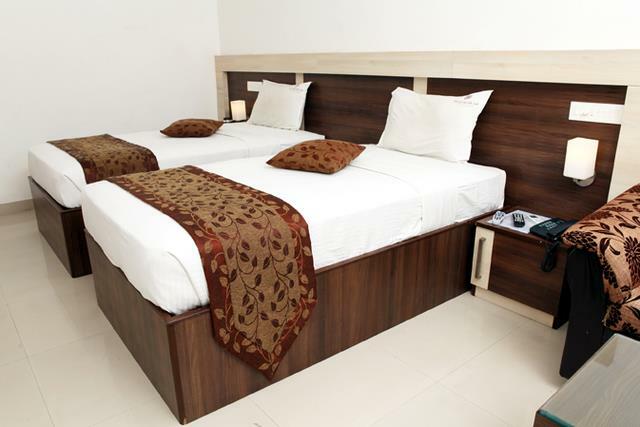 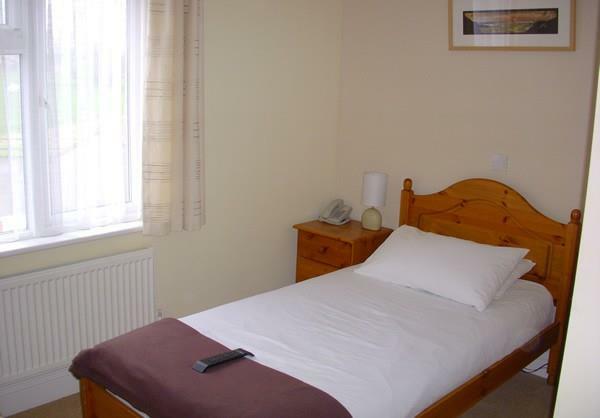 Guests can take a long leisure walk to the beach which is located close to the stay. 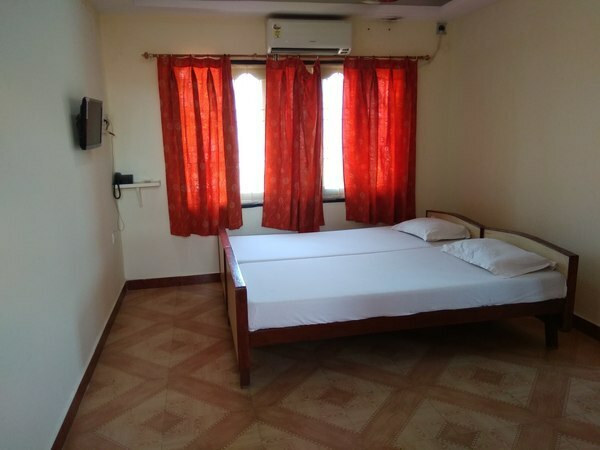 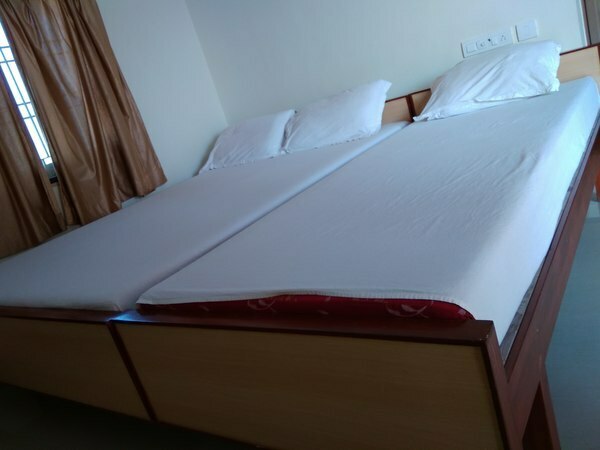 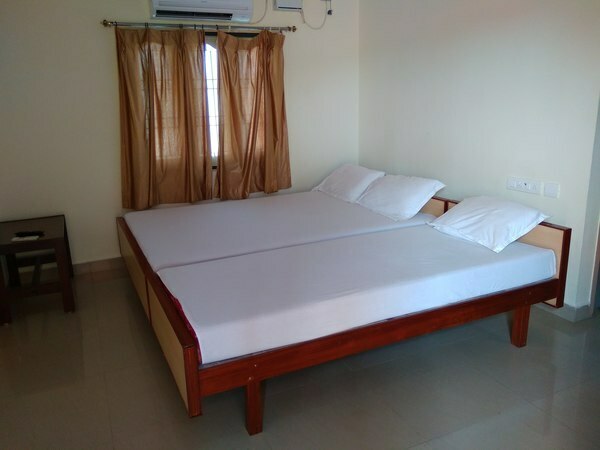 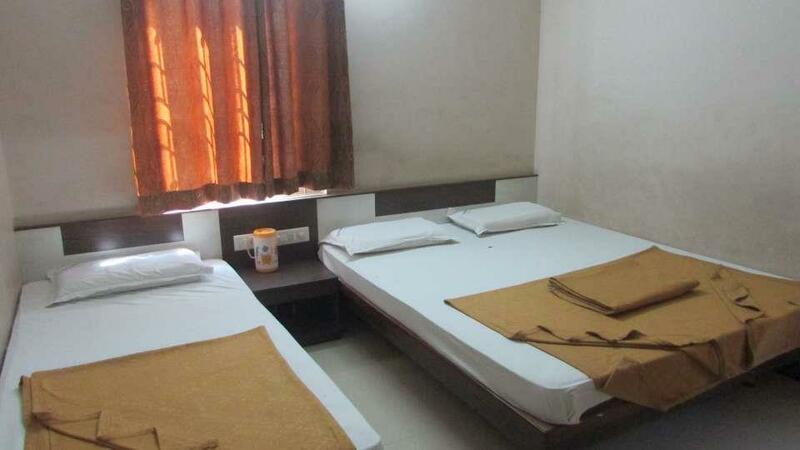 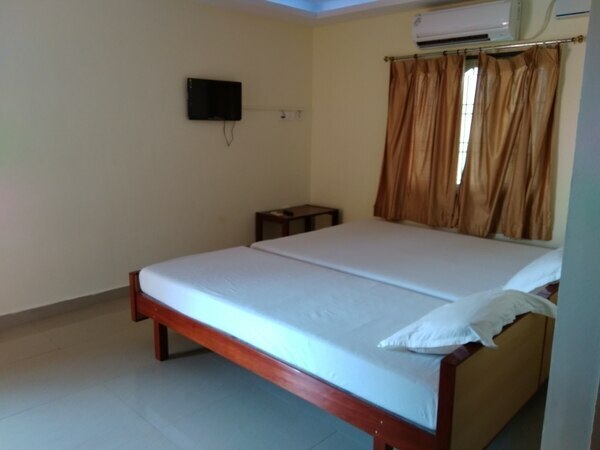 The hotel is one of the 4-star guest houses in Mahabhalipuram.it is a private home which has been converted for the exclusive use of guest accommodation.